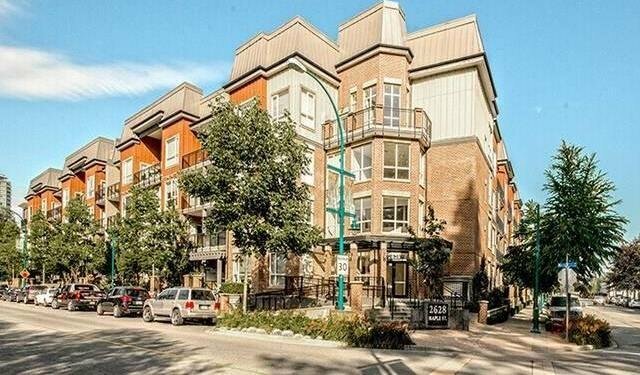 Villagio 2, custom desgined 2 bdrms & den w/2 full baths, sought after north facing, overlooking the river. 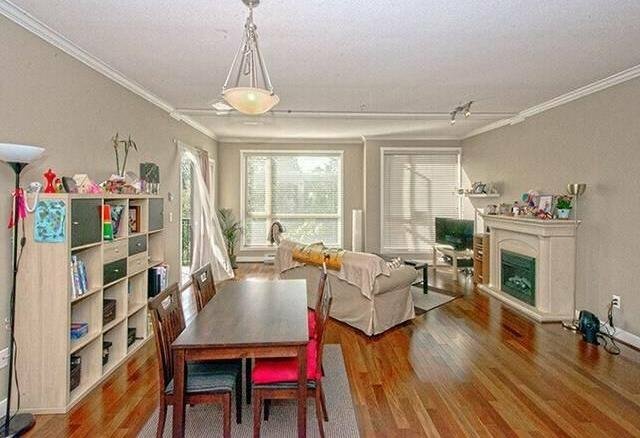 This spacious 1358 sqft home offers 9ft ceilings, oversized windows, & Brazilian walnut hardwood floors. 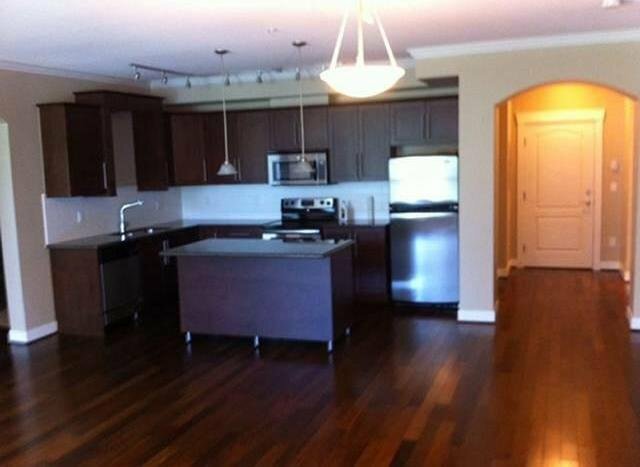 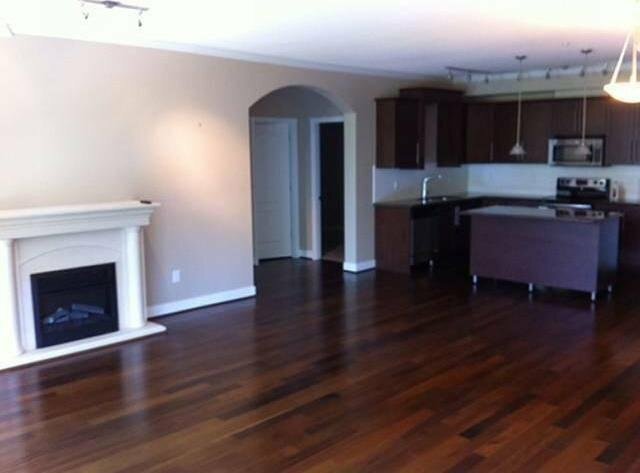 Open kitchen w/island breakfast bar, granit counters & S/S appliances pkg. 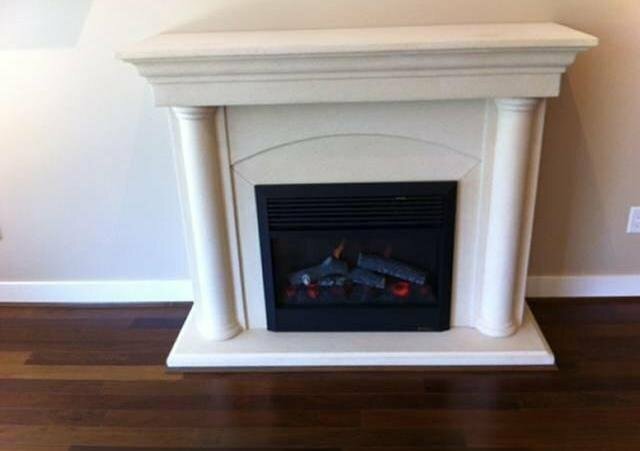 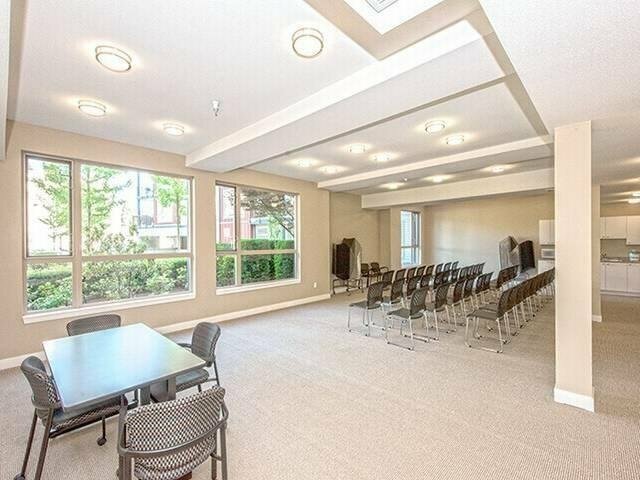 Great rm boasting views, balcony access natural stone surround F/P. 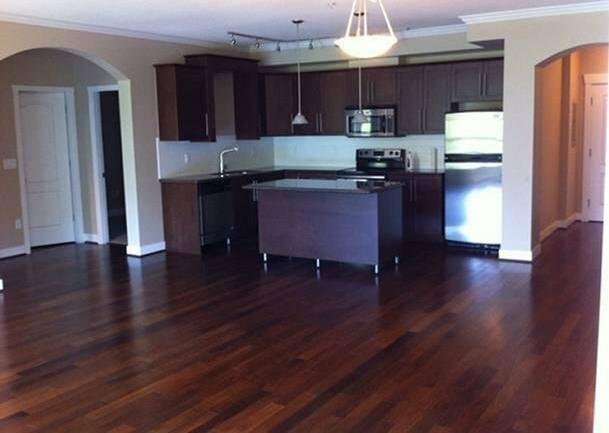 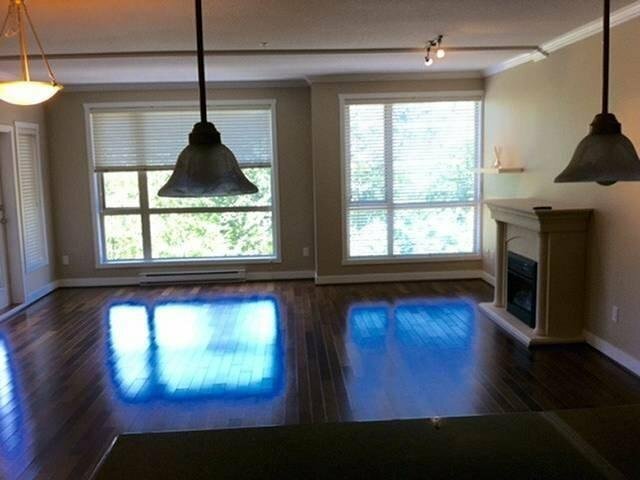 Master bdrm is huge w/walk-in, ensuite, & access to the entertainment sized balcony. 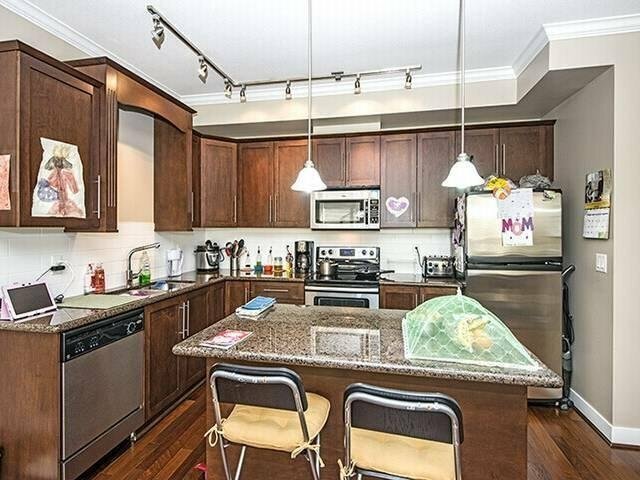 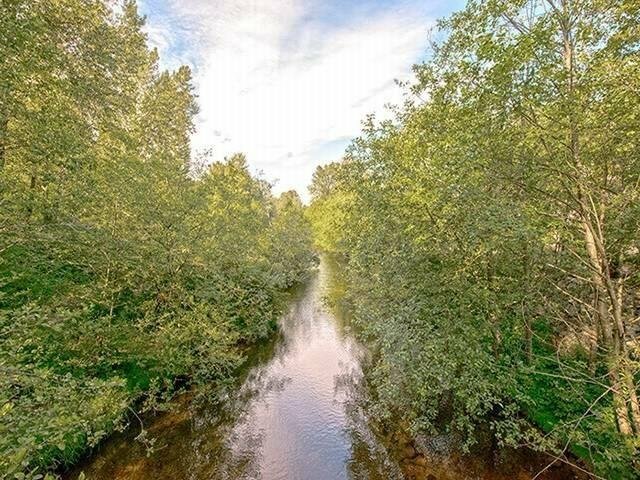 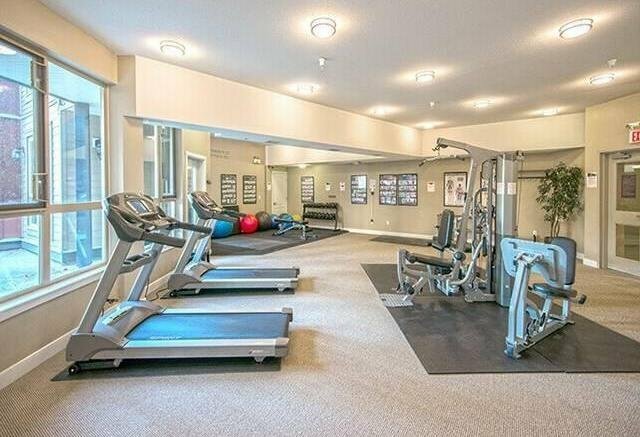 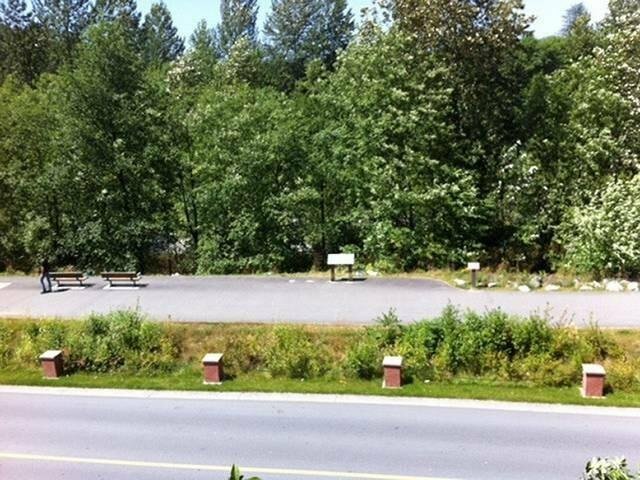 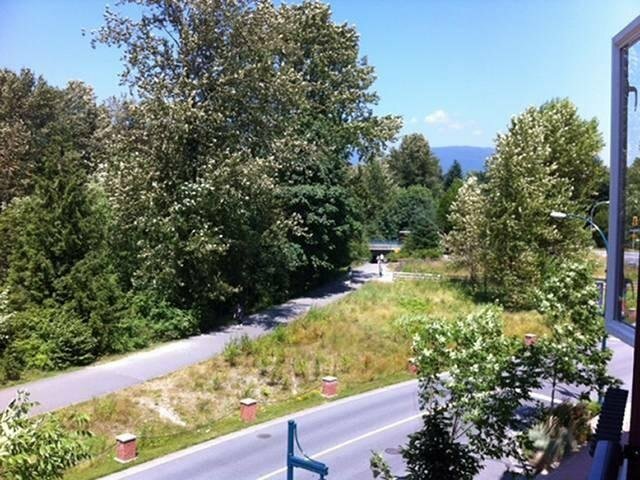 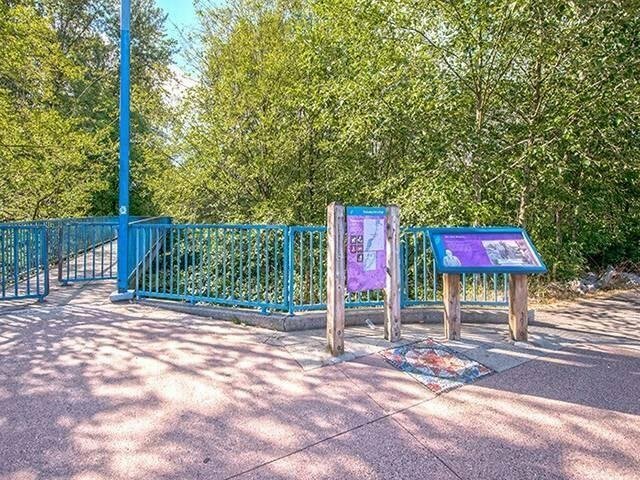 Walking distance to all amenities, in the heart of PoCo, steps away fr the river & trail. 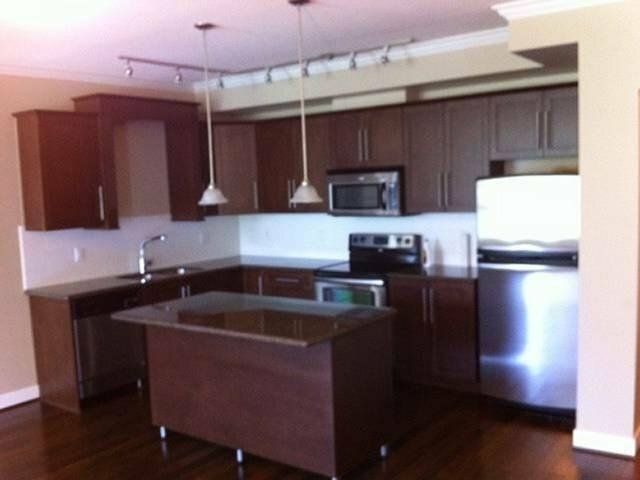 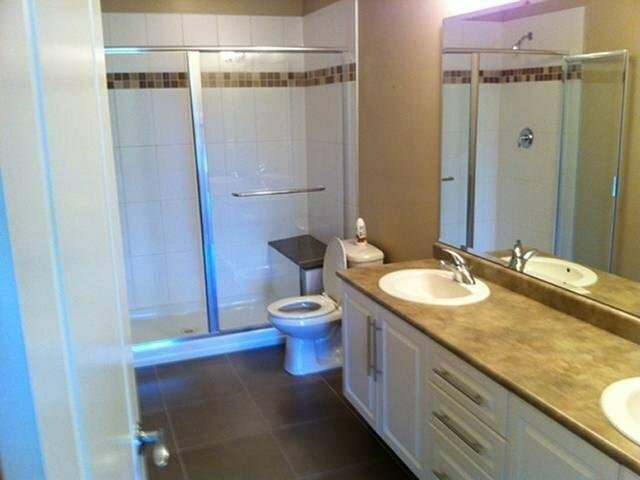 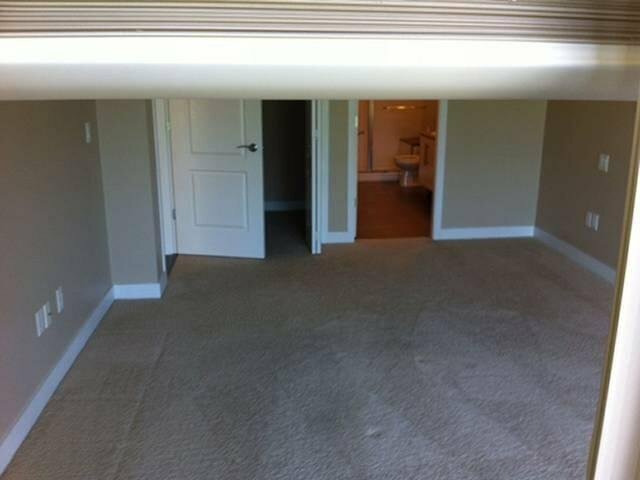 Secured underground parking & storage locker included.